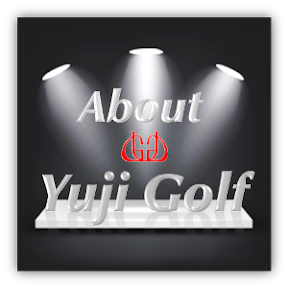 Thank you to all Yuji Golf's Customers for your generous & kind support this year. We are looking forward to serve you again for Year 2012. Wishing all the happy holidays to all Yuji Golf's Customers & more Great Years To Come In 2012 . Please do take note Yuji Golf will be closing for 2 days from 01/01/2012 (Sunday) & 02/01/2012 (Monday). We will resume back our operation on 03/01/2012 (Tuesday). We do apologized for any inconvenience caused.